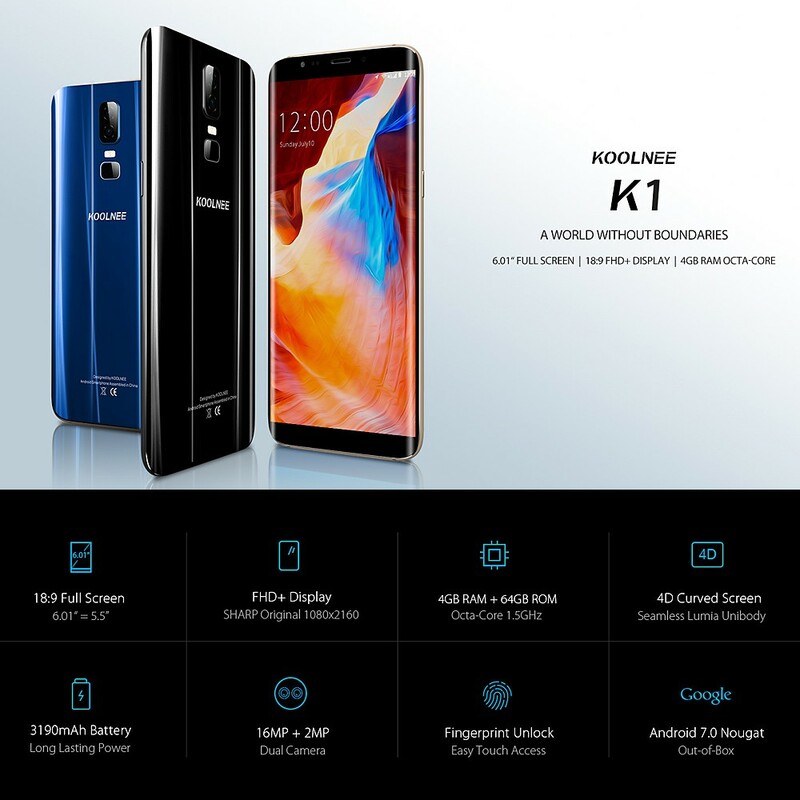 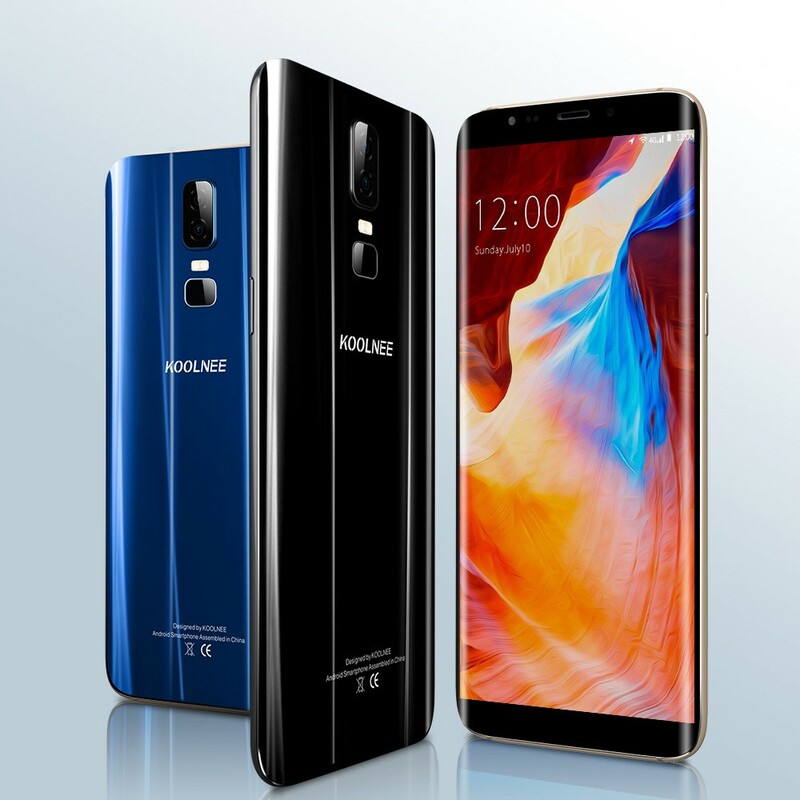 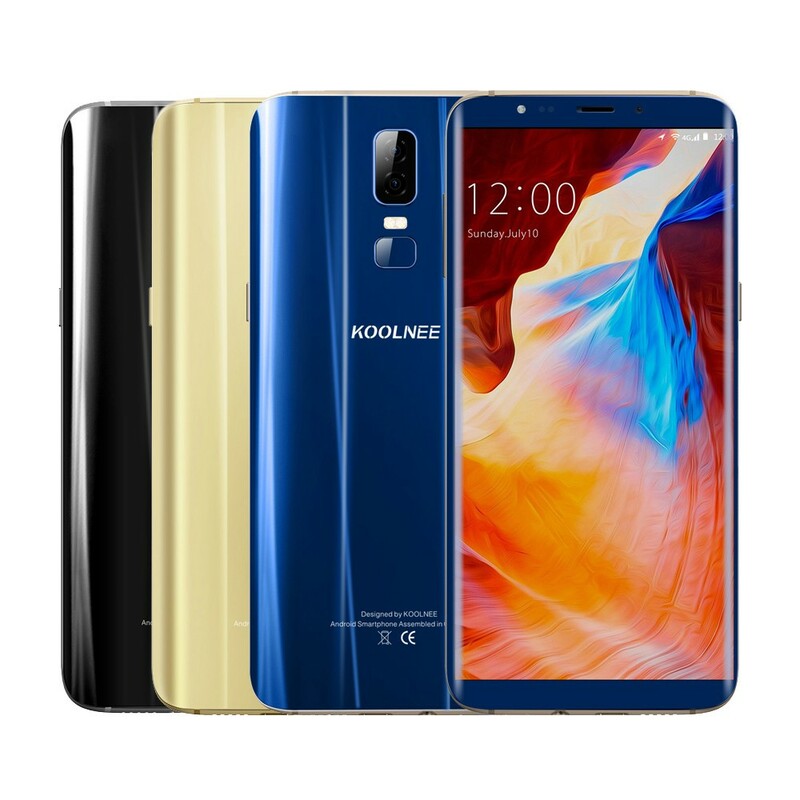 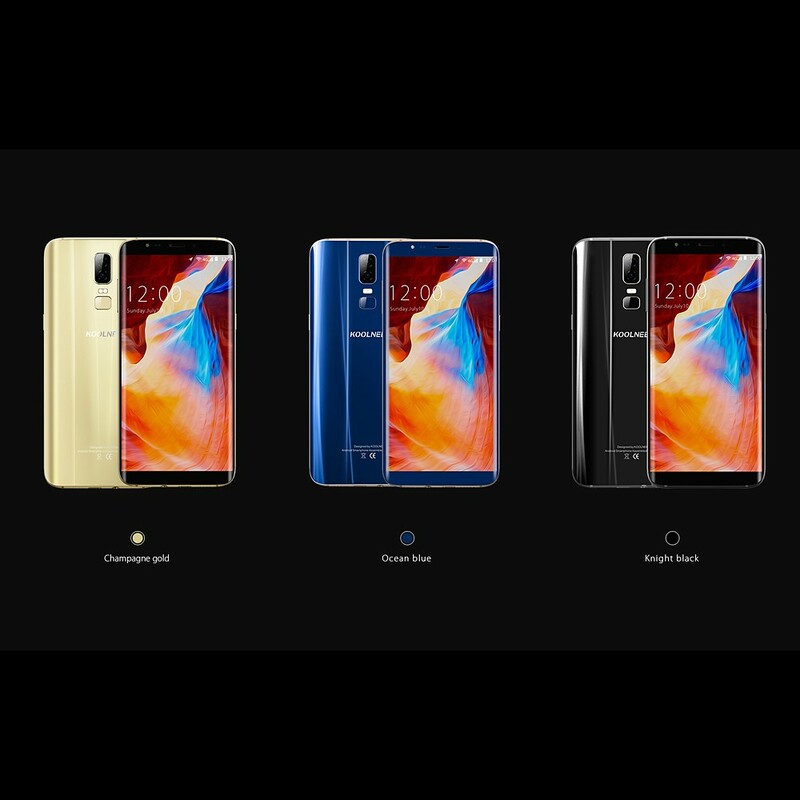 KOOLNEE K1 features a 6.01-inch 18:9 screen, but its body just as small as traditional 5.5-inch phone, combined with 2160*1080 FHD+ resolution, amazing for watching movies and playing games. 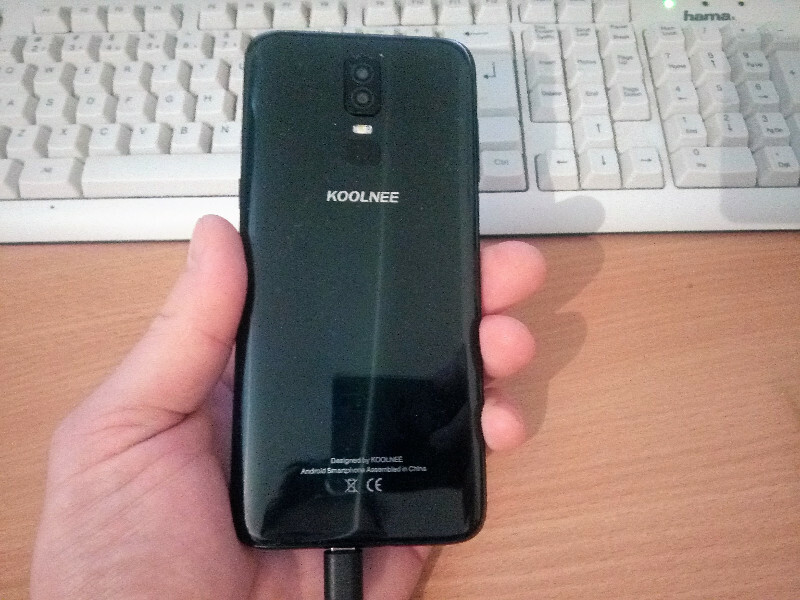 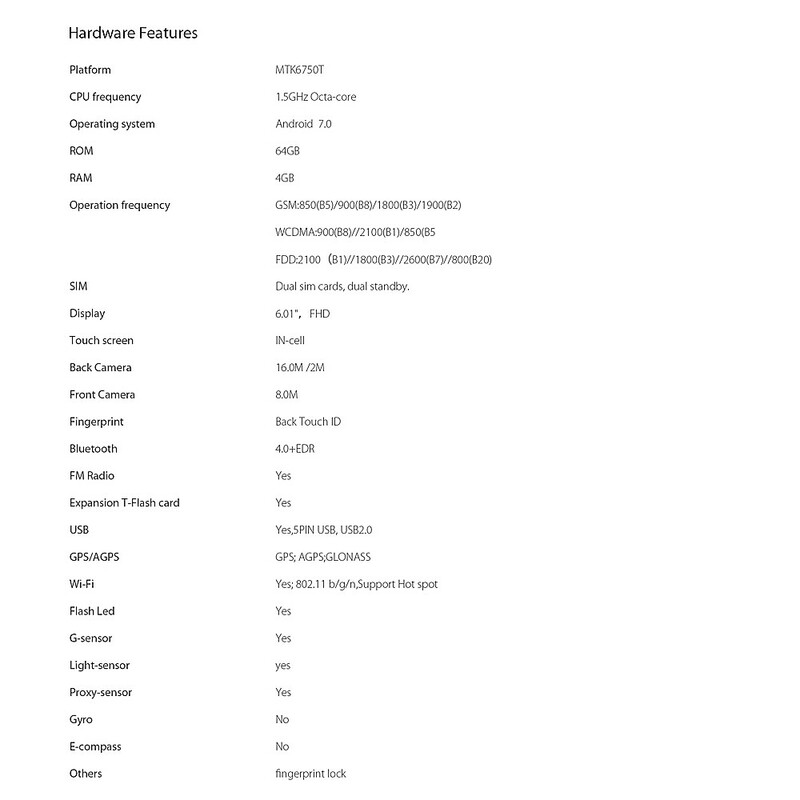 With MTK6750T Octa-core 1.5GHz, 4GB RAM+64GB ROM, your KOOLNEE K1 can operates extremly fast. 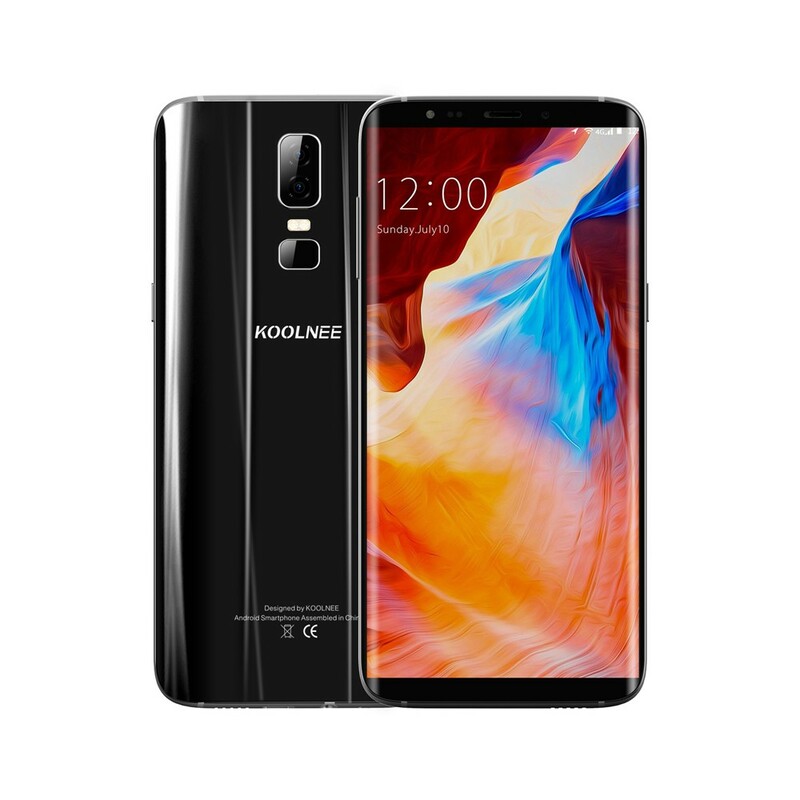 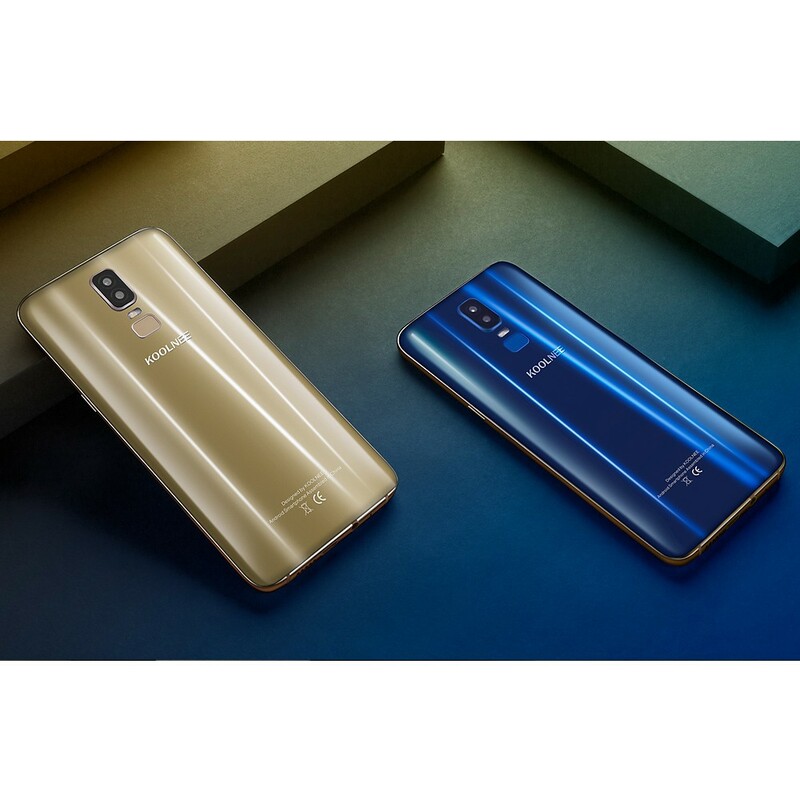 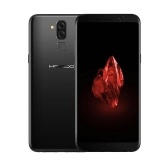 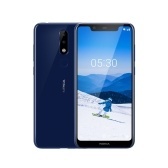 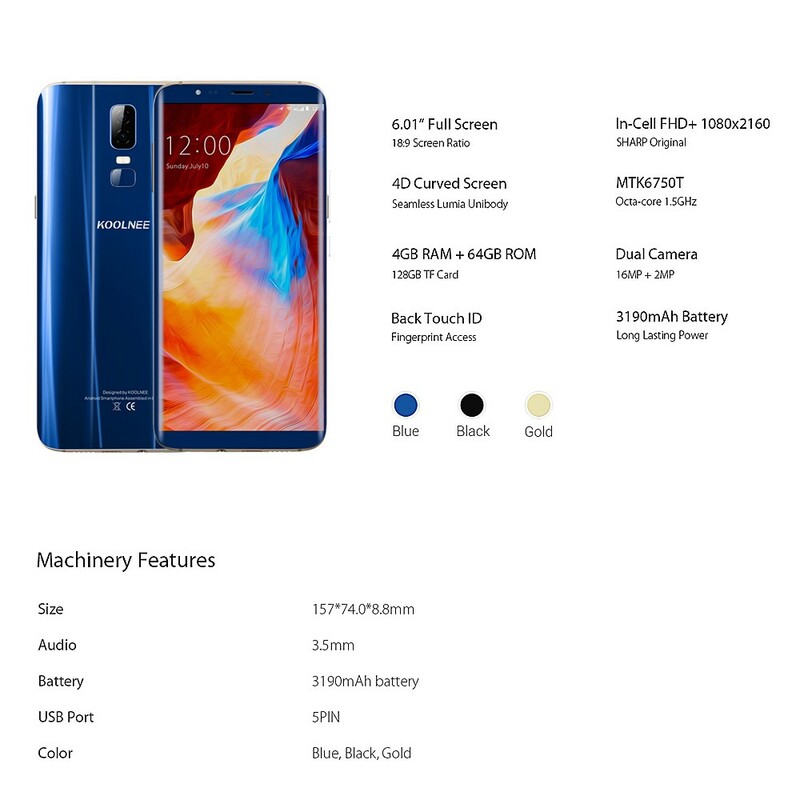 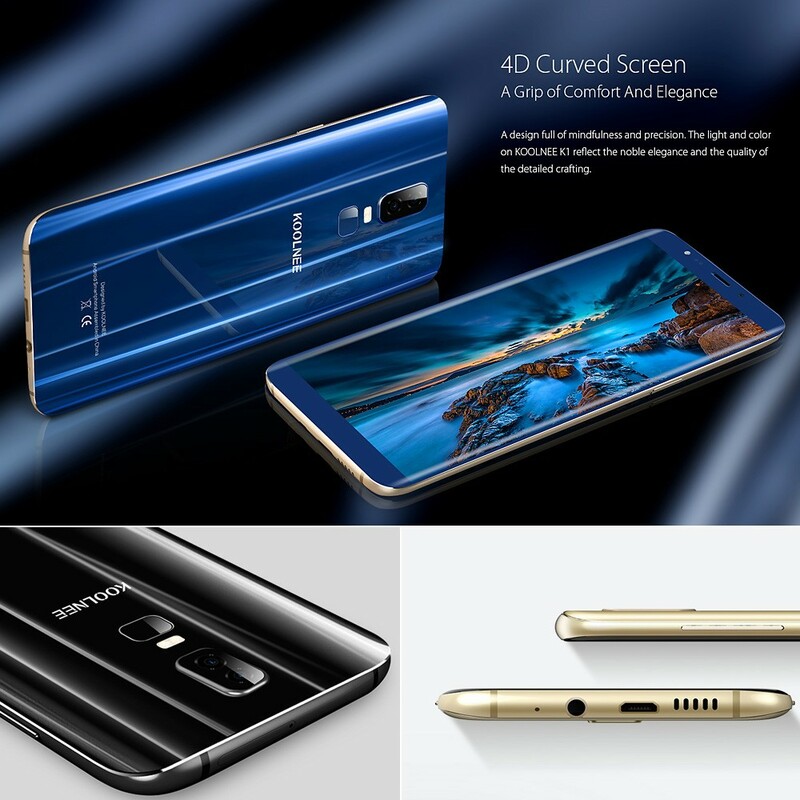 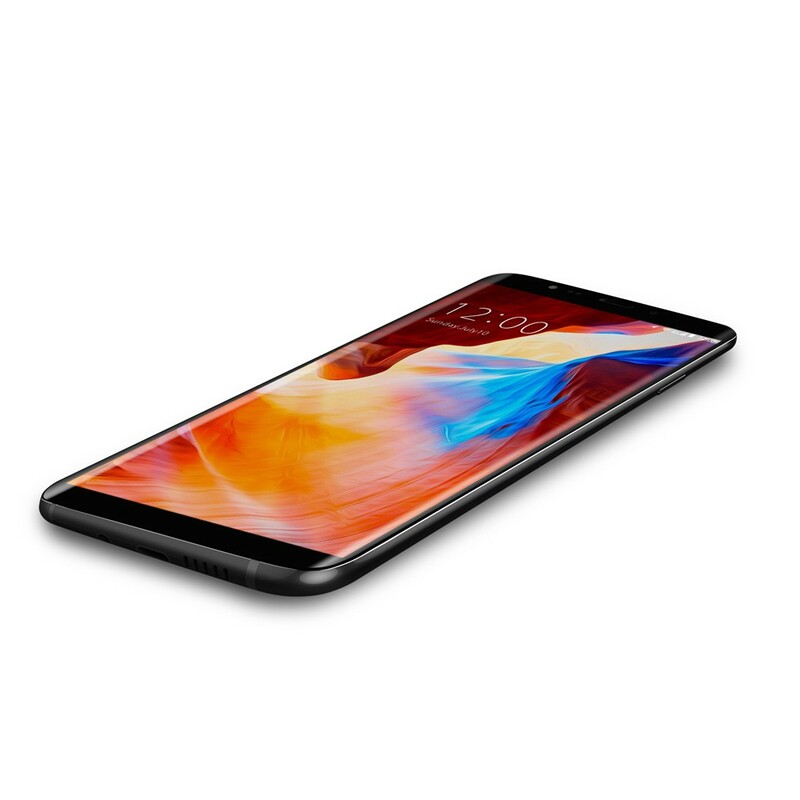 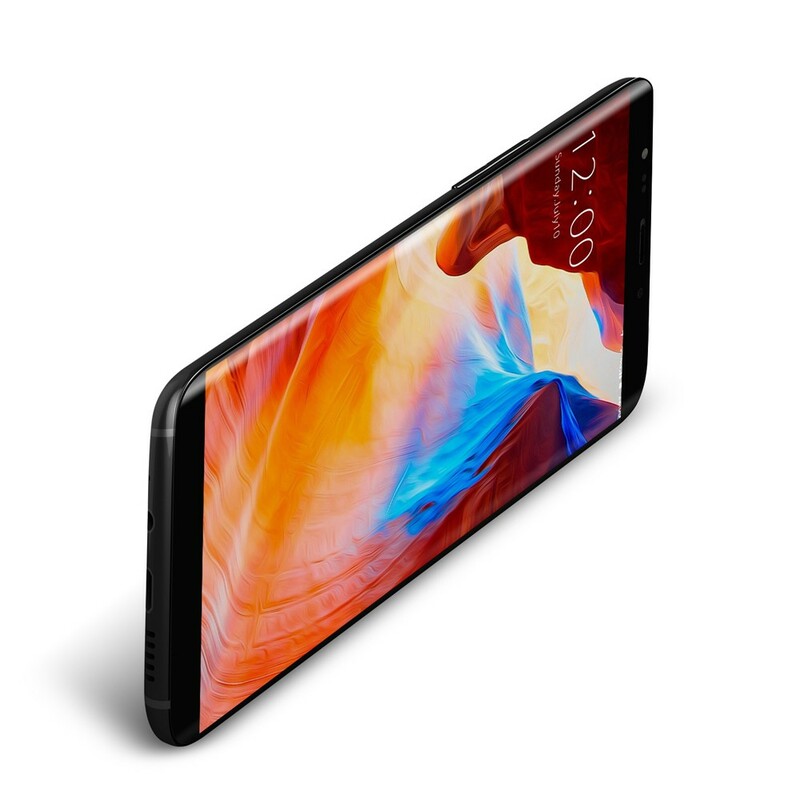 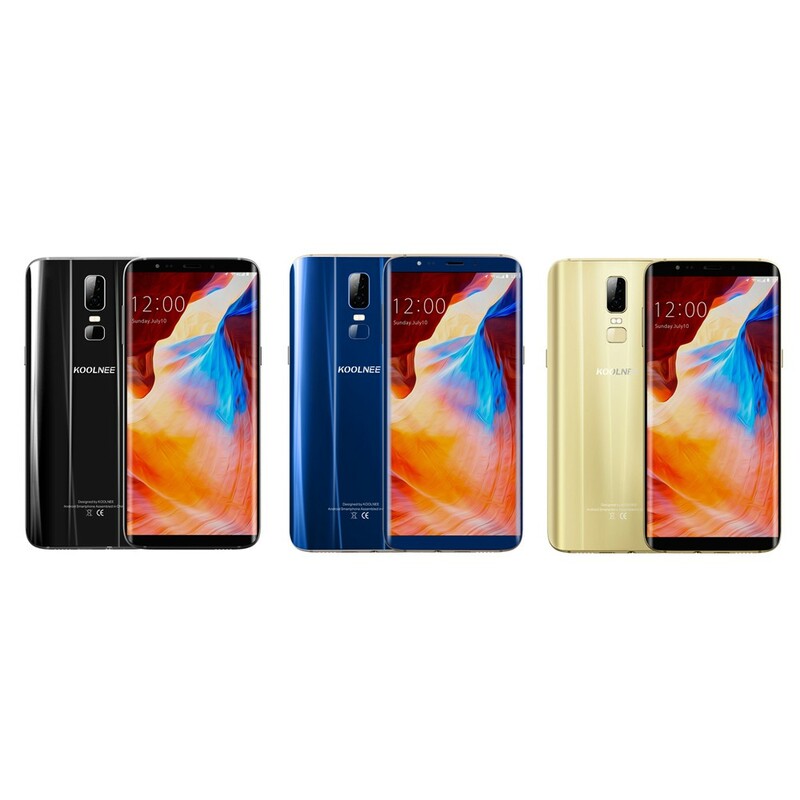 Borderless Full-screen: 6.01-inch 18:9 FHD screen, taking on the visual revolution with the latest 4D curved screen technology, KOOLNEE K1 is filling the full screen even beyond edges. 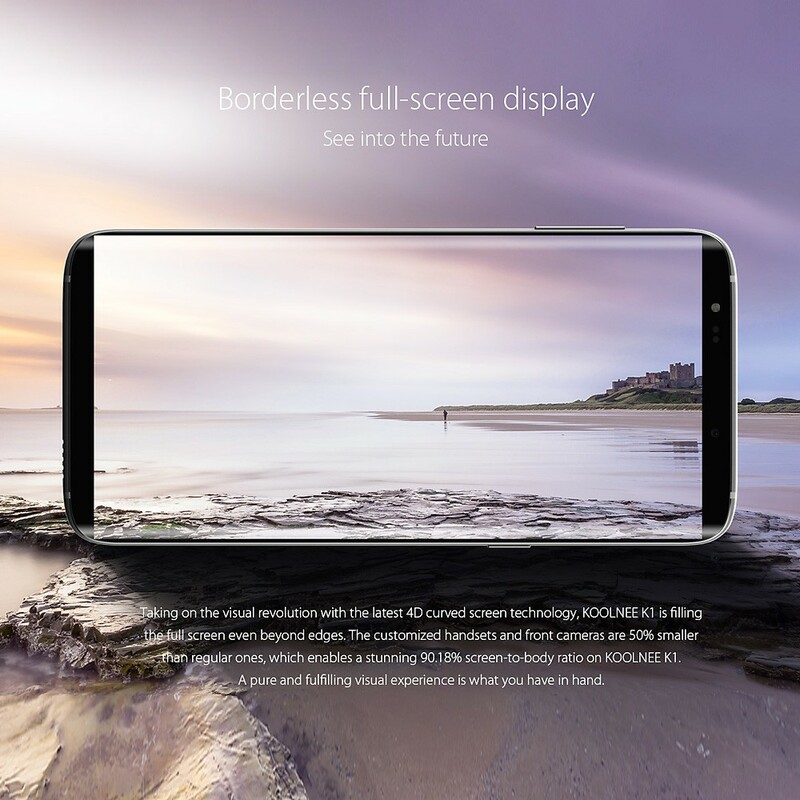 FHD+ Display: 2160*1080 FHD+ resolution, amazing for watching movies and playing games, gives you a visual feast. 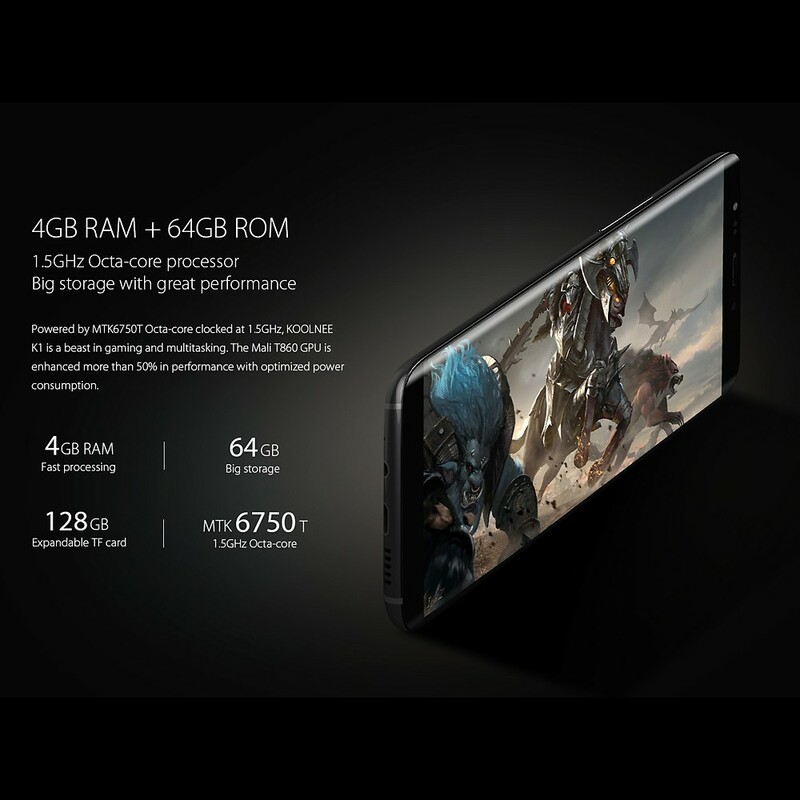 Grest Performance: Powerd by MTK6750T octa-core clocked at 1.5GHz, 4GB RAM 64 GB ROM, Android 7.0 Nougat. 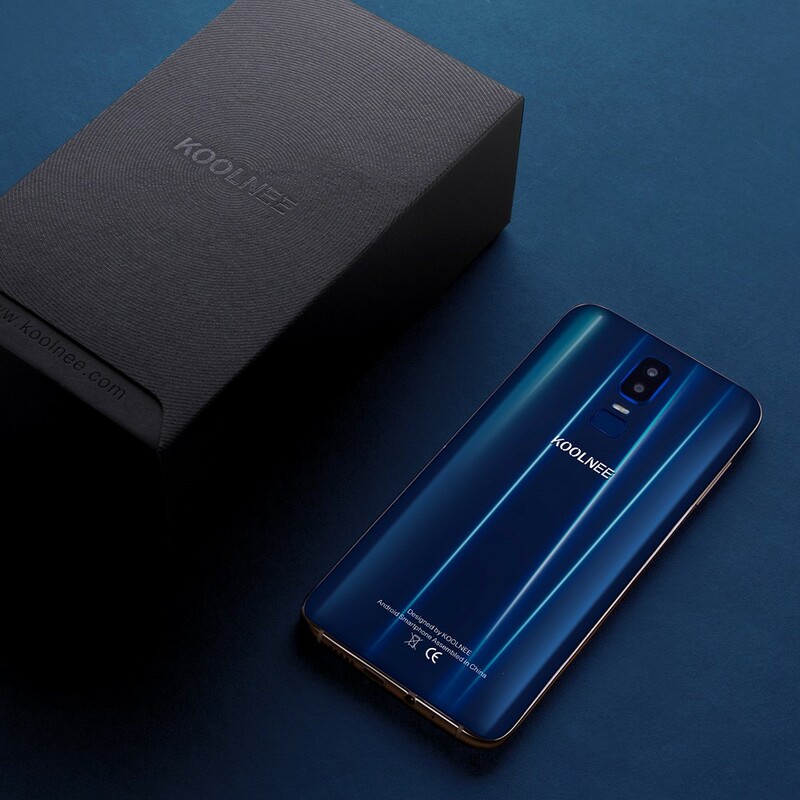 KOOLNEE K1 is a beast in gaming and multitasking; the Mali T860 GPU is enhanced more than 50% in performance with optimized power consumption. 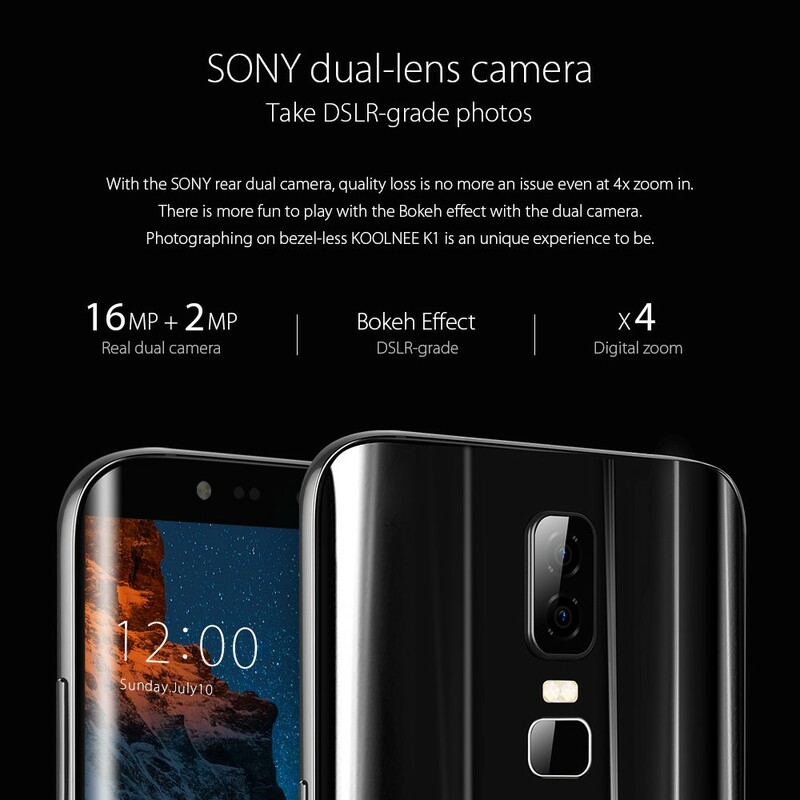 Dual Back Cameras: 16MP+2MP with DSLR-grade Bokeh effect dual rear cameras, gives professional photograph, records your daily life clearer. 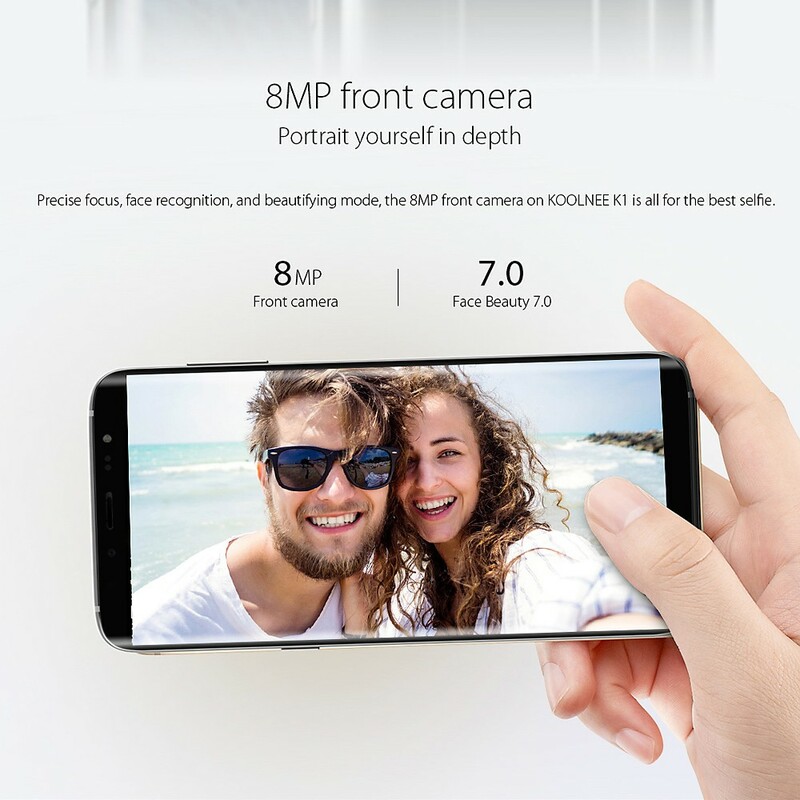 8MP Front Camera: Precise focus, face recognition, and beautifying, the 8MP front camera is all for the best selfie. 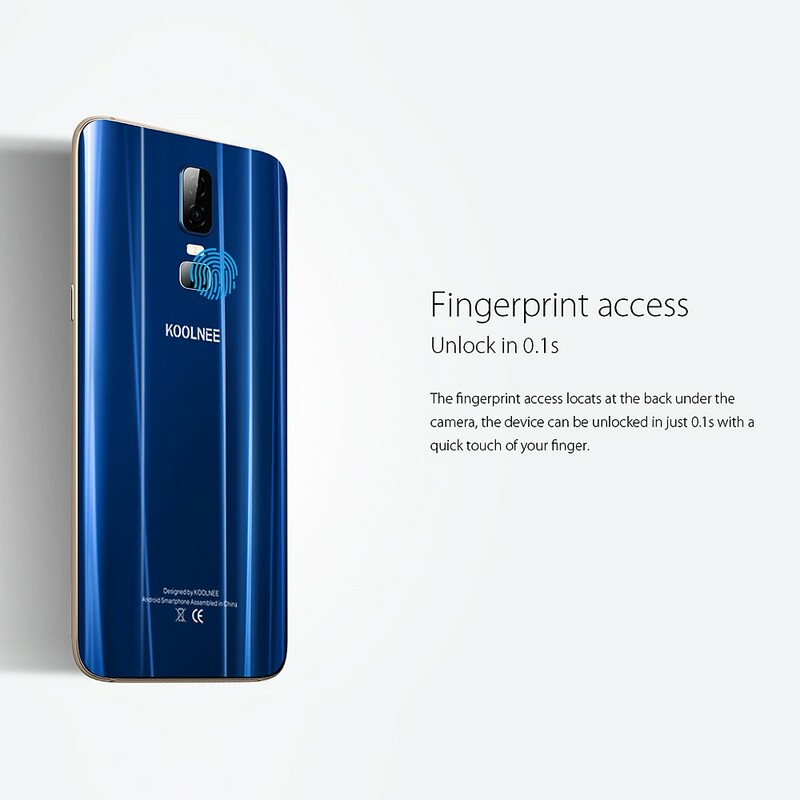 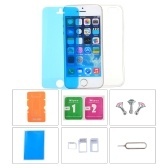 Fingerprint Unlock: Back fingerprint unlock under the camera, 0.1S unlock, quick and safe, protect you personal phone world. 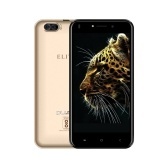 Long-lasting Battery: With 3190mAh big battery, offers you sufficient power for a whole day. 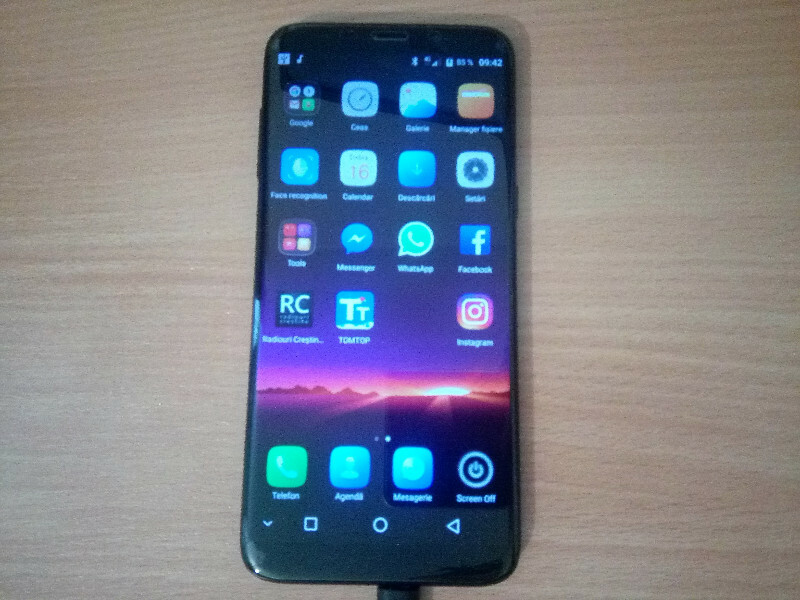 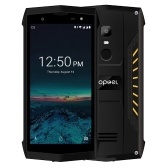 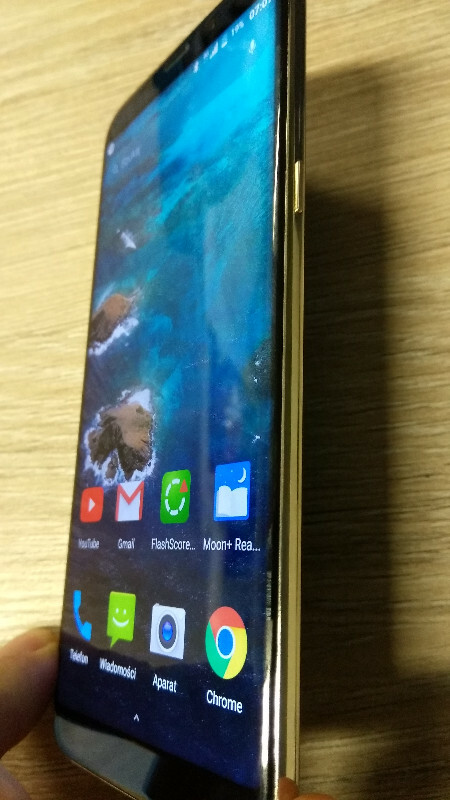 I received this phone within 9 business days of my order. 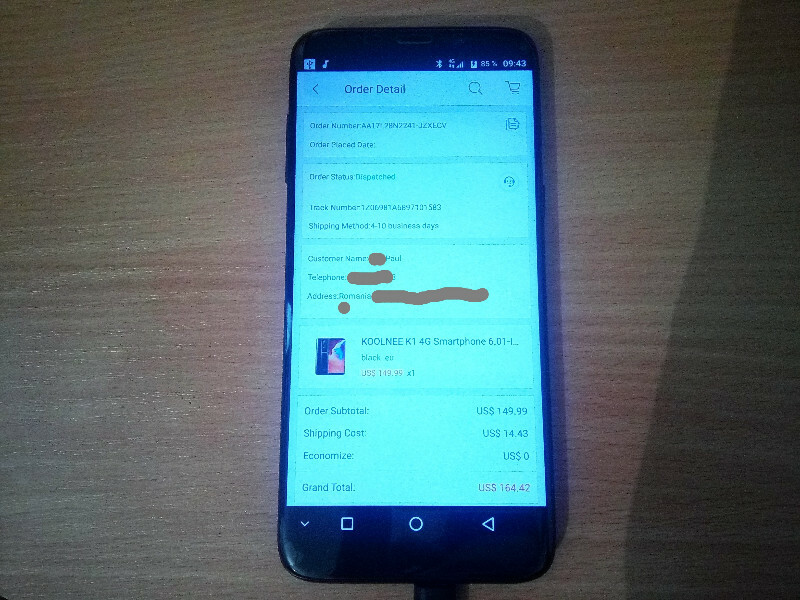 On time.Shipping was good, the phone arrived in good conditions.A phone that I did not expect to be so beautiful. 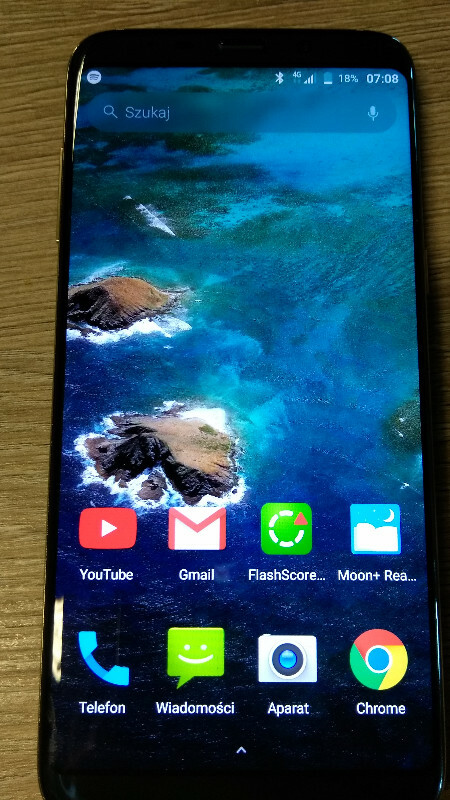 It's more beautiful in reality than in pictures. 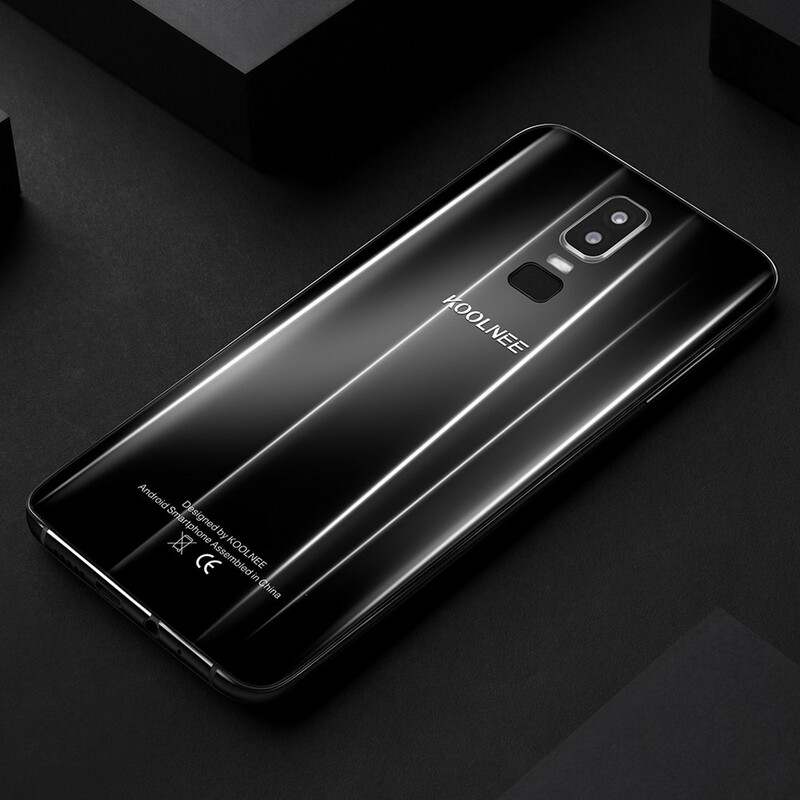 I chose the black color. 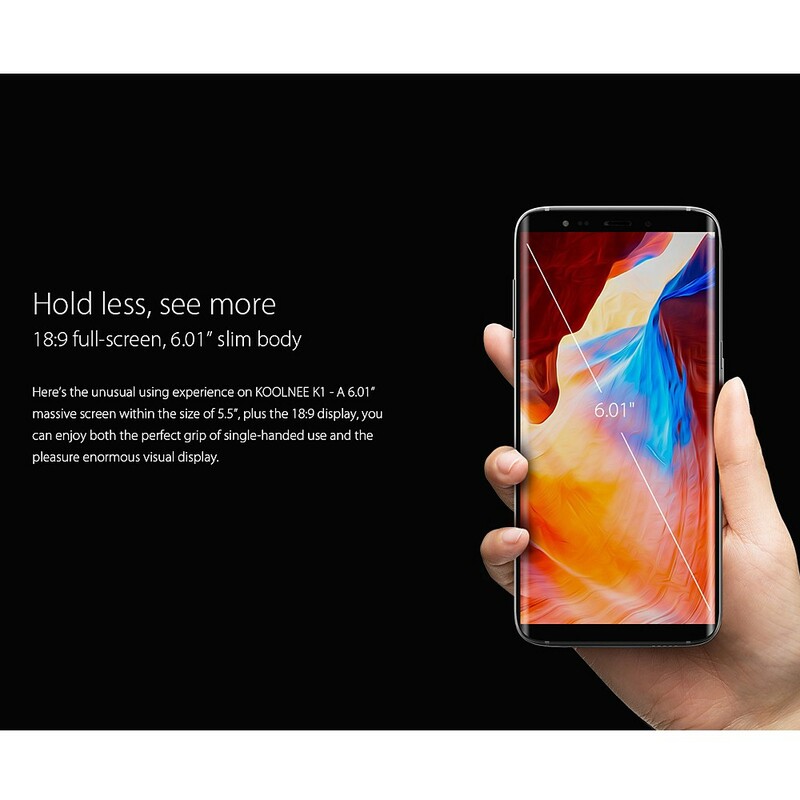 Is a true bezel less.Thanks tomtop, you are professional!